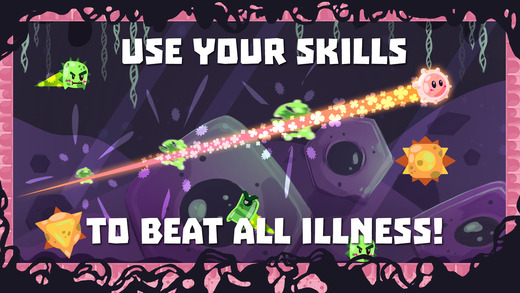 Home #ADDICTIVE Hyper White Blood Cell Dash – Never Catch A Cold Again…? 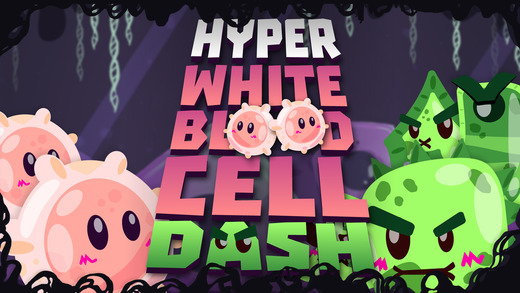 Hyper White Blood Cell Dash – Never Catch A Cold Again…? When lying in bed with a bad fever, have you ever wondered what on earth your immune system was doing all this time? While you were slaving away at work, what on earth was your immune system doing to prevent the cold you are suffering through now? 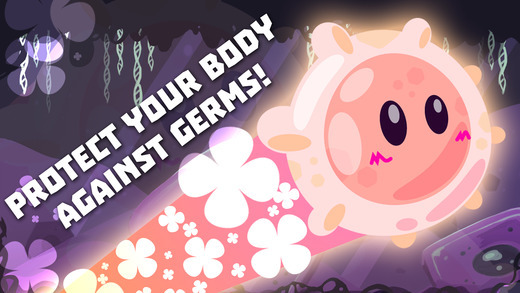 Hyper White Blood Cell Dash is a game about a surprisingly cute white blood cell ready to take on all the germs you could throw at him/her (we can’t really tell…). 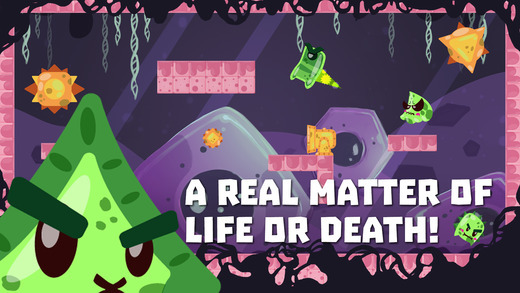 Set deep inside your inner workings, your mission in this game is to smash through every single visible germ on the screen of your device before time runs out. 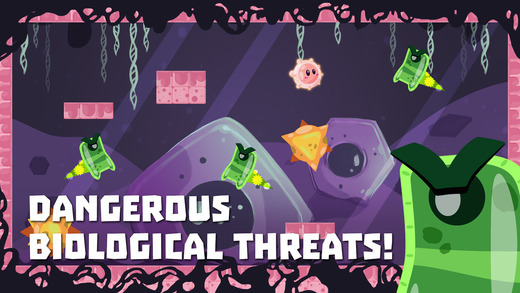 The game is played using super simple swipe controls to speedily dash around the screen and smash infectious enemy germs. Set around a very standard level based gameplay system, the stage the game is set on changes every few seconds or so. Assuming you successfully kill everything before time runs out.